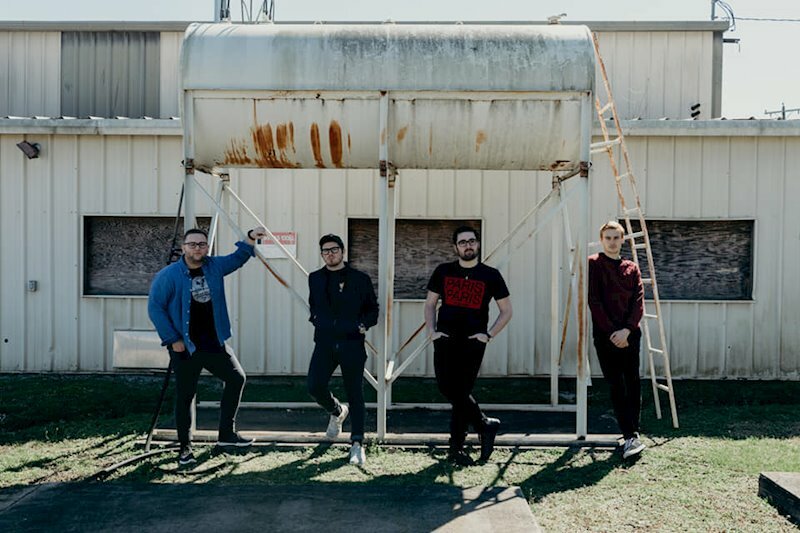 Nashville pop punk quartet, Best Intentions, just dropped a new single and music video for their punk flavored pop rock track “At the Ocean”. With the infectious feel of bands like Simple Plan and New Found Glory, but an obvious affinity for the pop punk godfathers and elder statesmen like the Descendants and Blink 182. Comparisons to the likes of Yellowcard and All American Rejects would be very much in order. Currently in the studio, Best Intentions planning on dropping a full album this Summer via Race Street Music Group. The Nashville band, by way of my home city of Philadelphia, has their strongest lineup and material yet, though they’ve been together in some form since 2016. Start with this new single, check out their previous material, and stay tuned for what comes next.